The FLINKMAN project “A Stakeholders Linking Framework for Flood Management” is a Civil Protection project (Grant agreement reference n°070401/2009/540443/SUB/A4). FLINKMAN is a 2-year project that started on January, 1st 2010. 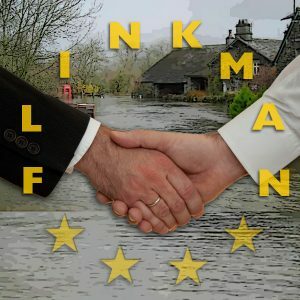 The main objective of the FLINKMAN project is the development of the appropriate framework promoting the stakeholders engagement through the preparation phase of a flood management plan in order to ensure their consistent and effective linking into each stage of the flood prevention-preparedness-response-remediation chain. promote the transnational cooperation with competent bodies all over Europe. – Balkan Environment Center (BEC), Greece .